We are proud and excited to bring you Episode 2 of Planet Underground TV! 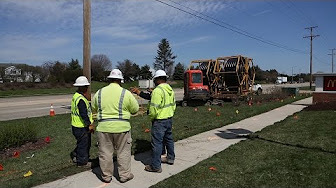 This feature focuses on the importance of locating within excavation crews. Check out this teaser, and watch the full feature on Episode 2 of Planet Underground TV!